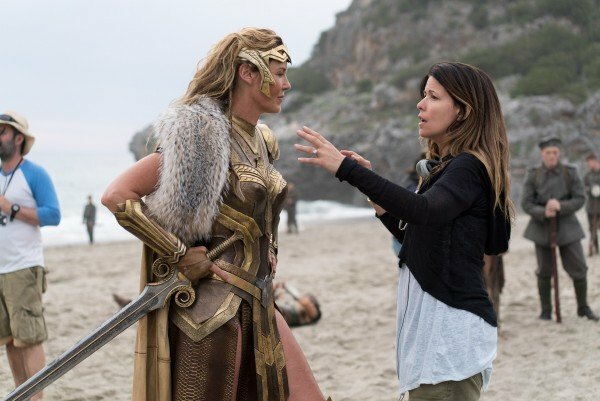 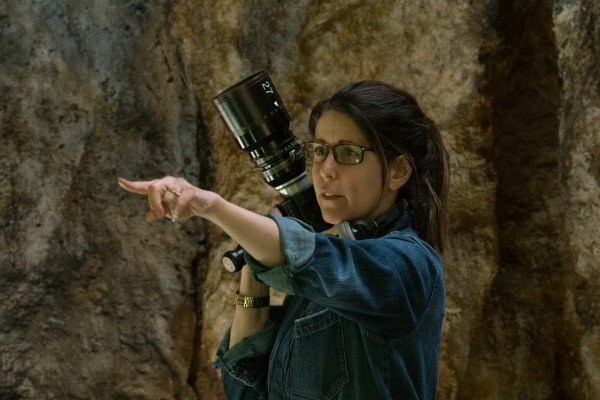 Patty Jenkins On Chances Of Directing Wonder Woman 2: "We’re Working On It"
2017 has already served up its fair share of success stories (see: Split and Jordan Peele’s nerve-racking Get Out), but it’s fair to say that none are on quite the same level as Wonder Woman. 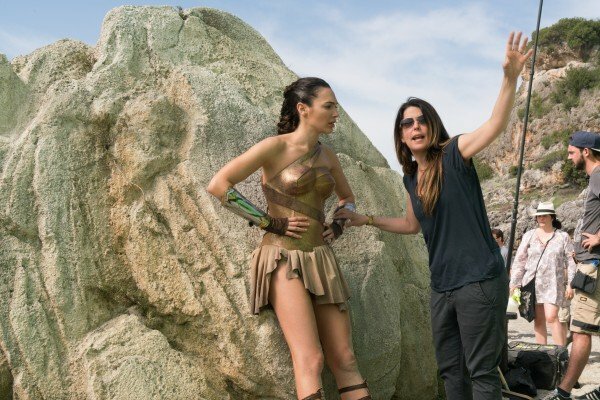 Not only had Diana Prince’s solo debut spent years languishing on the brink of production, but the Patty Jenkins-directed origin story arrived at a time when Warner’ DC Extended Universe was in dire need of a slam-dunk. 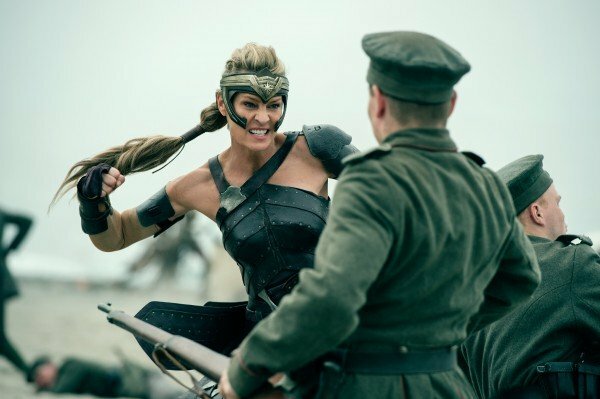 And boy, did it get one. 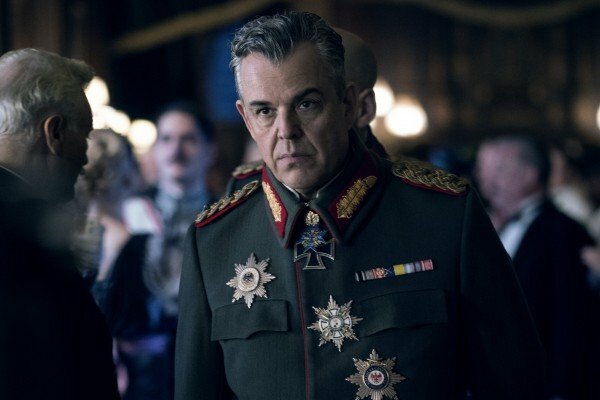 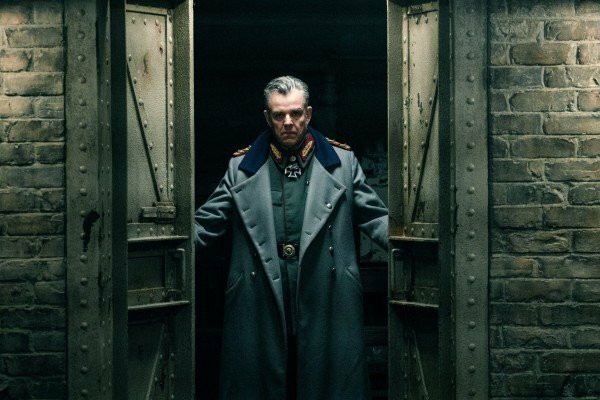 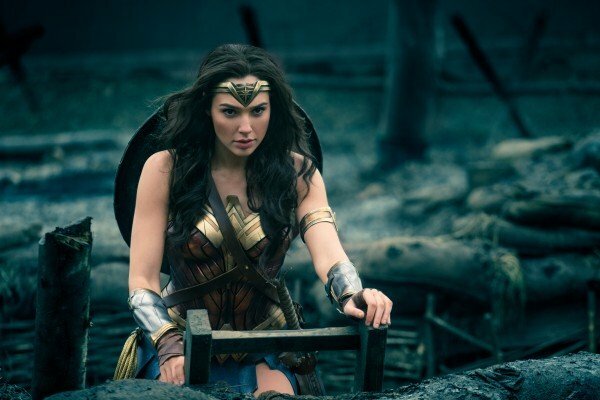 Since its launch last week, Wonder Woman has blown past all expectations in its journey to $230 million at the worldwide box office, and that number will only continue to climb as the film enters its second weekend. 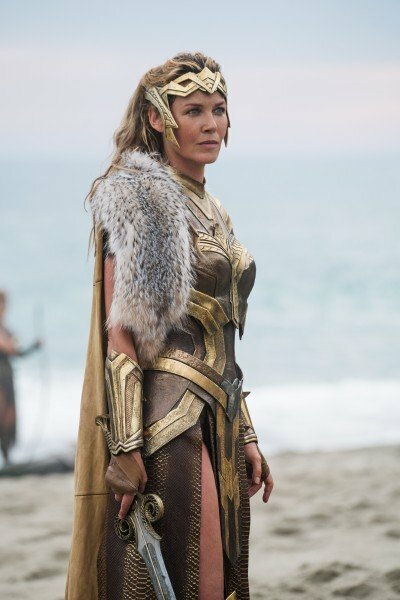 So far, so wonderful. 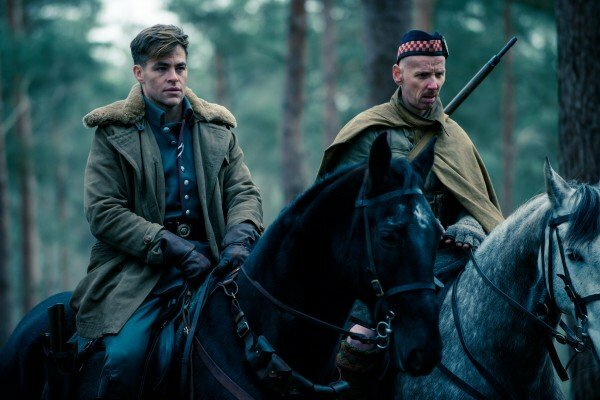 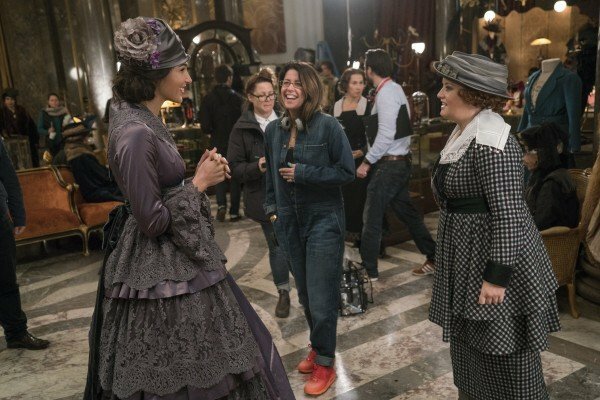 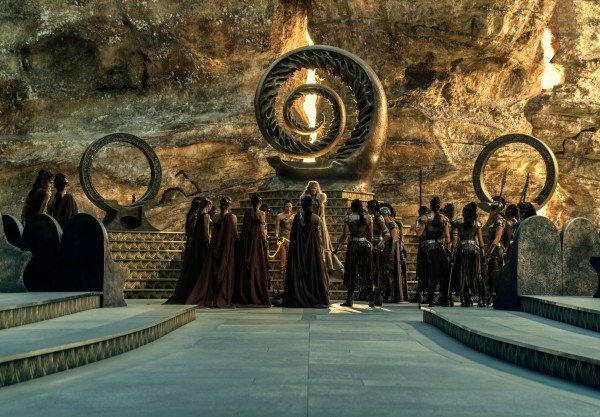 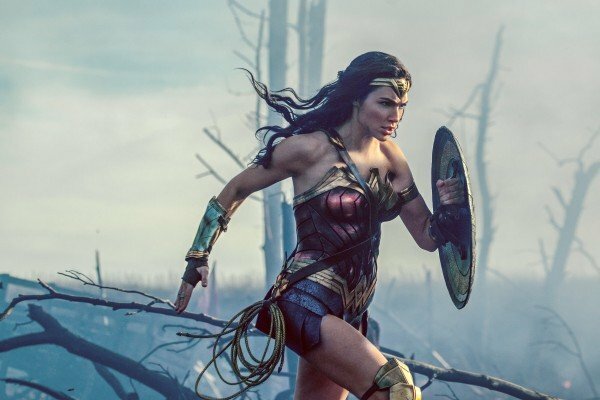 But as is often the case in franchise filmmaking, particularly when it comes to Hollywood’s growing roster of shared universes, many are already beginning to draw attention toward Wonder Woman 2, and Patty Jenkins’ potential involvement in it. 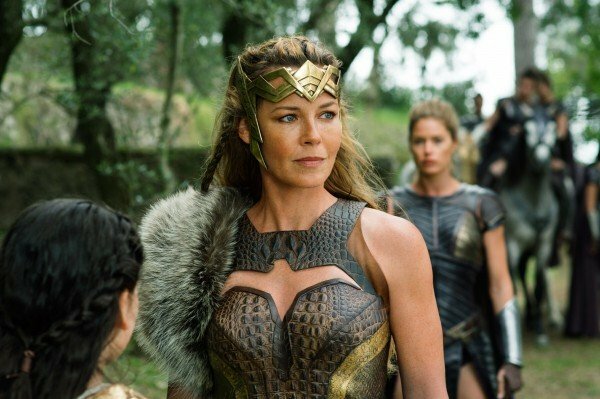 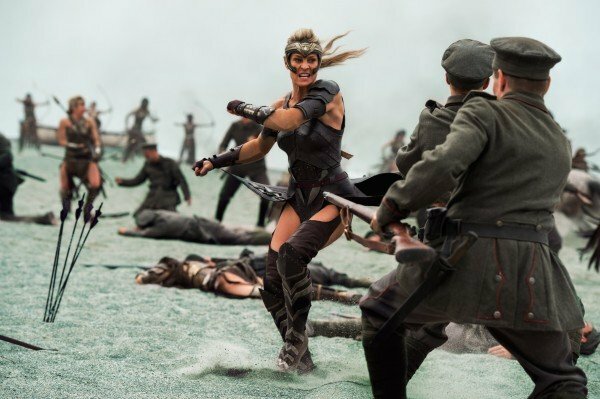 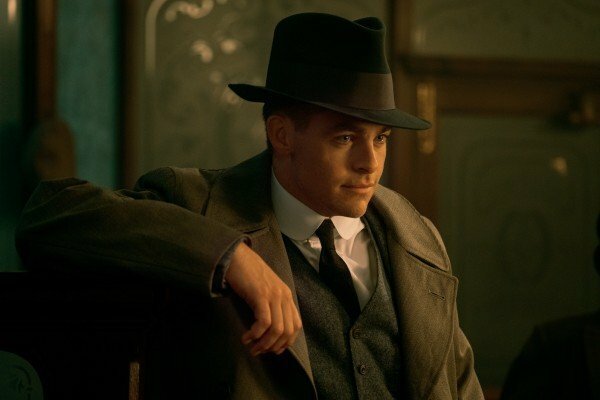 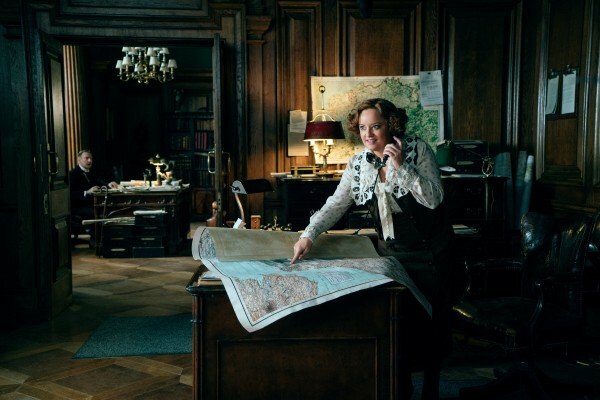 When the director signed on to replace Michelle MacLaren, she had agreed to a one-picture deal with Warner, which has resulted in a new bout of negotiations between Jenkins and the studio regarding Wonder Woman 2. 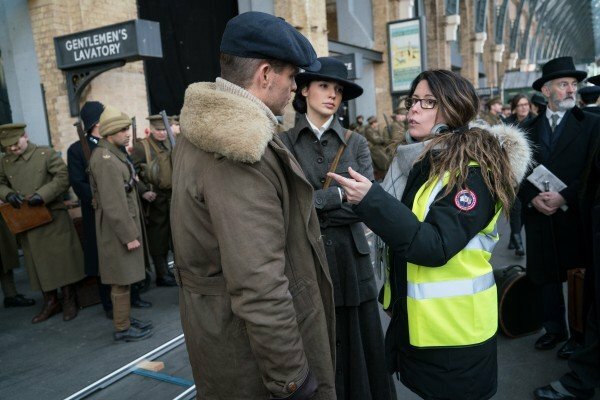 And though they’re yet to get going in earnest, it seems Patty Jenkins is in high spirits – and rightfully so – about her future in the DC Extended Universe. 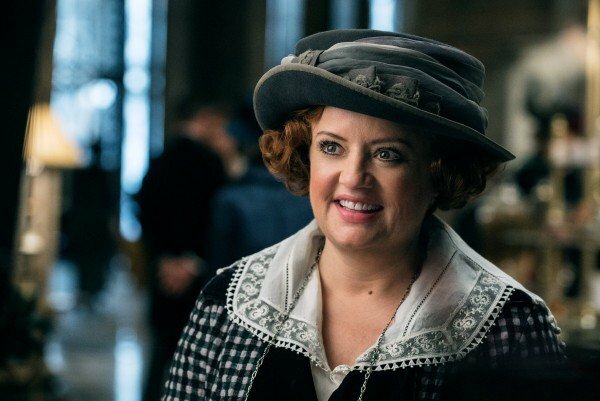 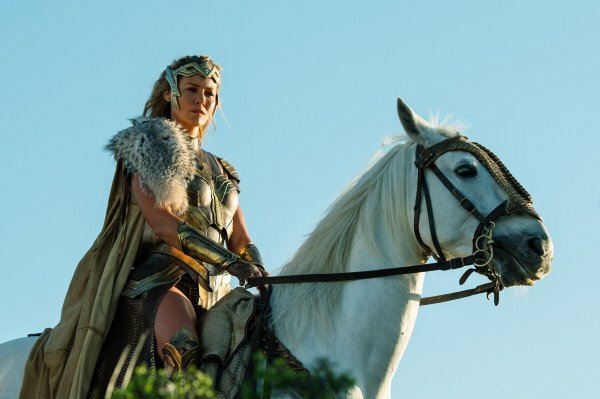 In fact, while speaking with ComicBook.com, the writer-director reaffirmed her desire to get back on the saddle. 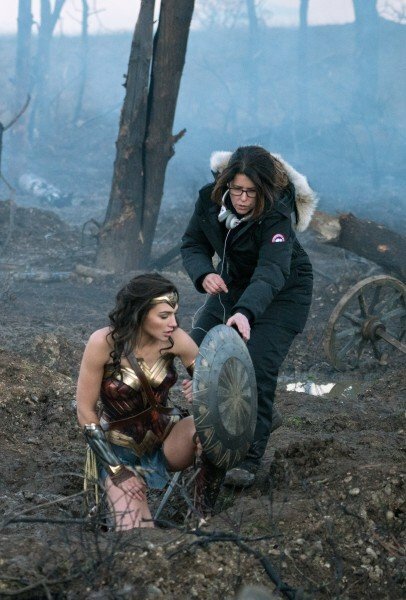 We’re working on it. 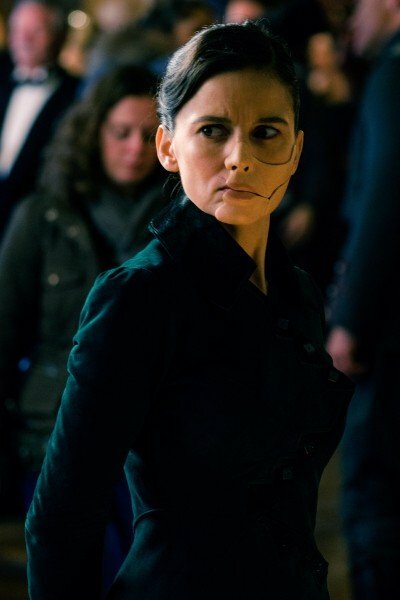 I hope to. 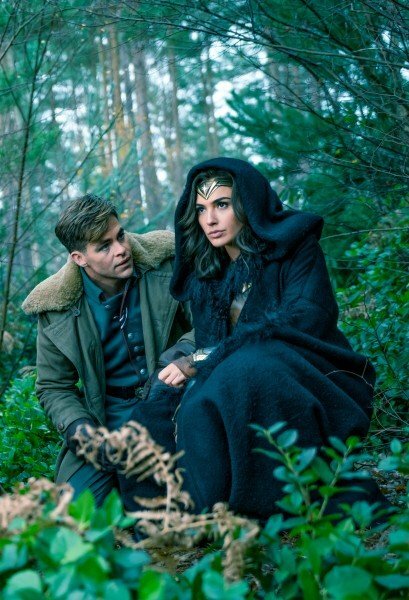 I’d love it. 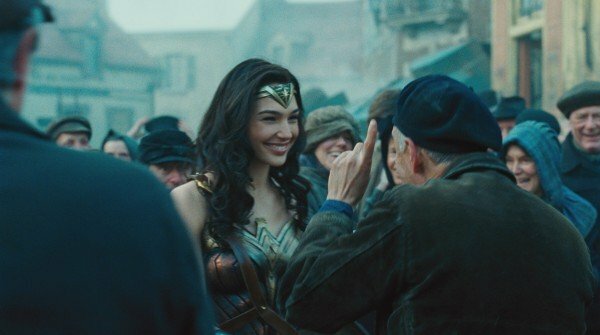 I love the world, and we are all very excited about it. 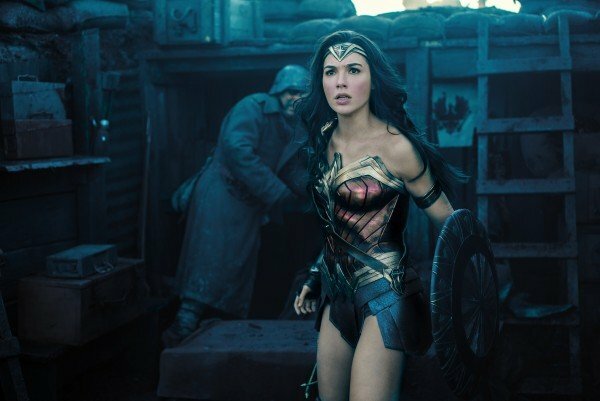 Wonder Woman graced theatres last Friday, June 2nd, and is currently headed for a $50 million box office haul on its second weekend. 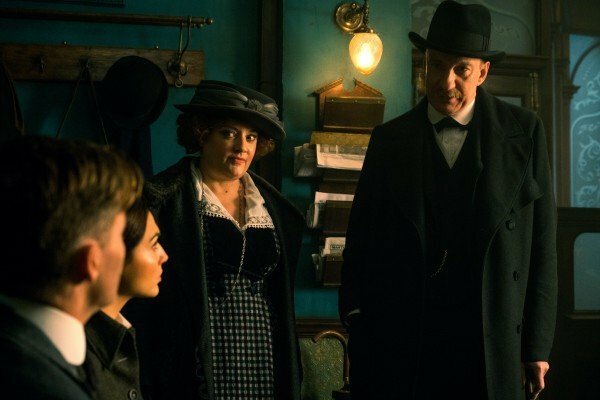 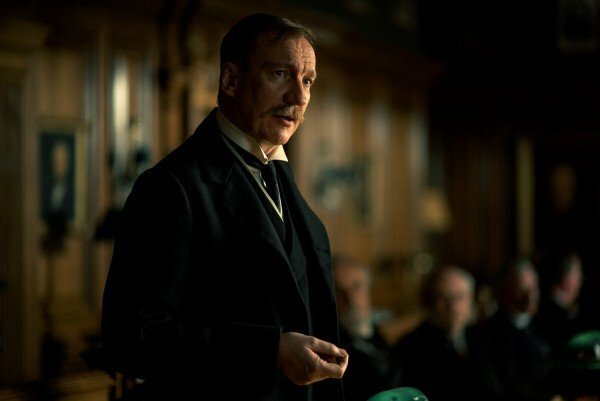 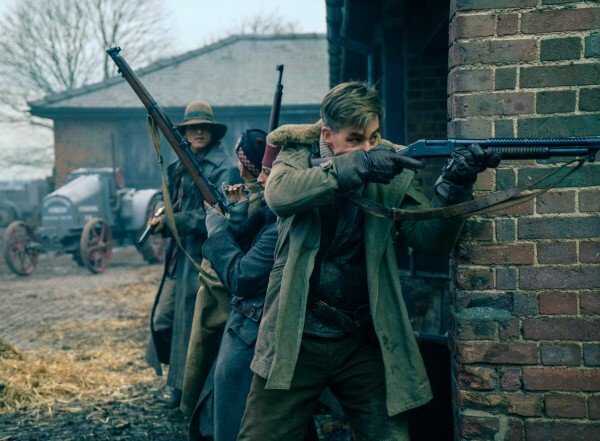 Much of that comes down to a lack of worthy competition, after a sandstorm of scathing reviews – including our own – crippled The Mummy‘s projections. 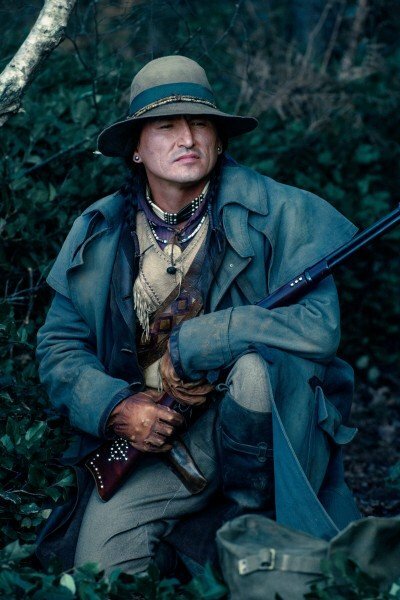 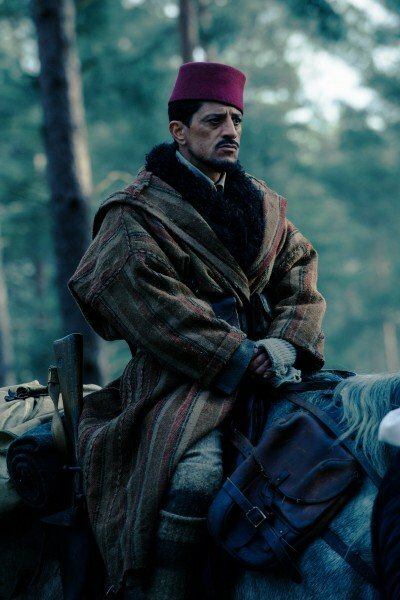 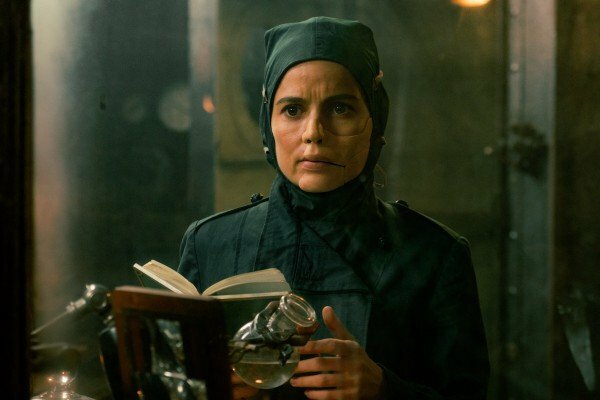 And that can only portend dark and difficult times for Universal’s embryonic Dark Universe. 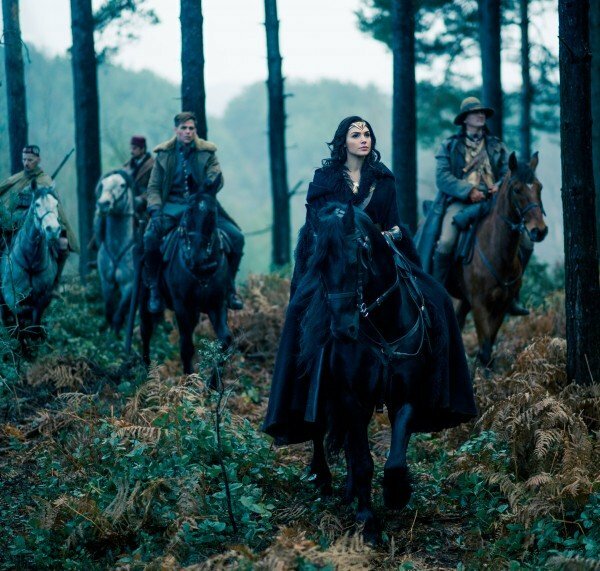 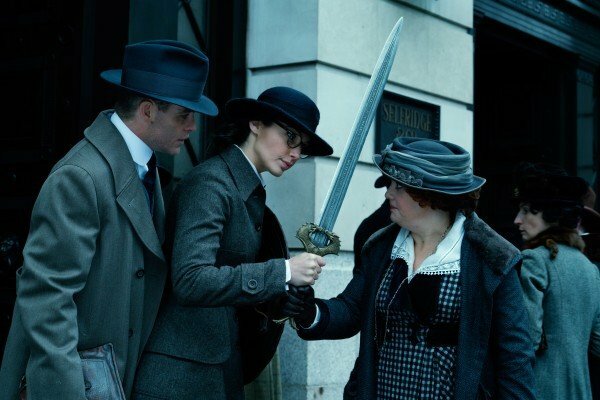 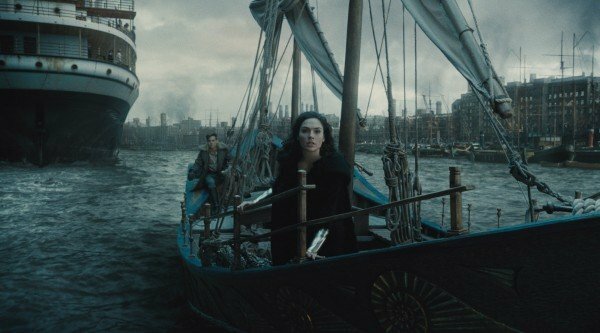 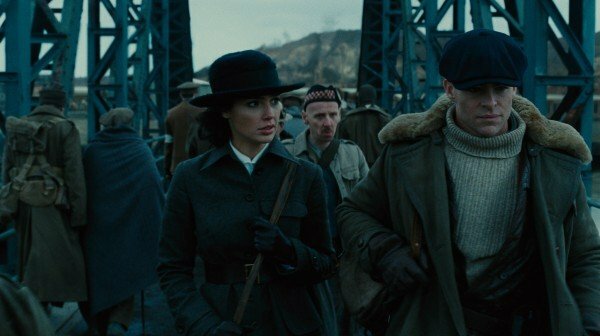 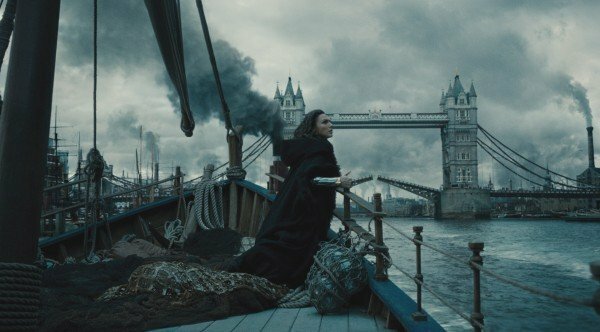 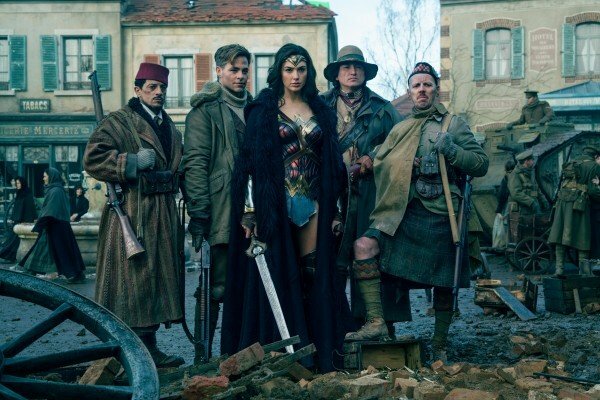 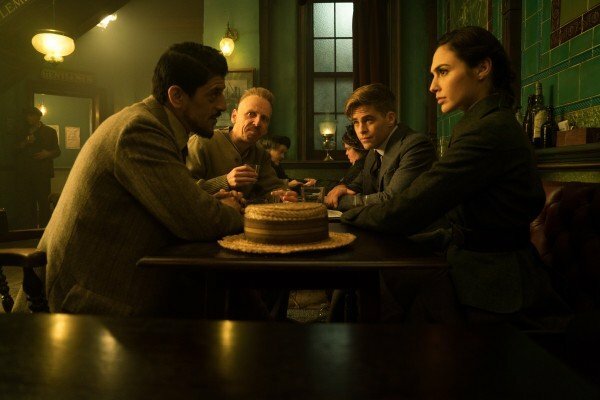 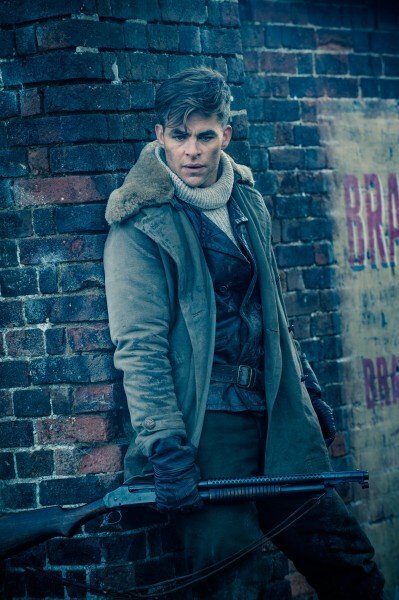 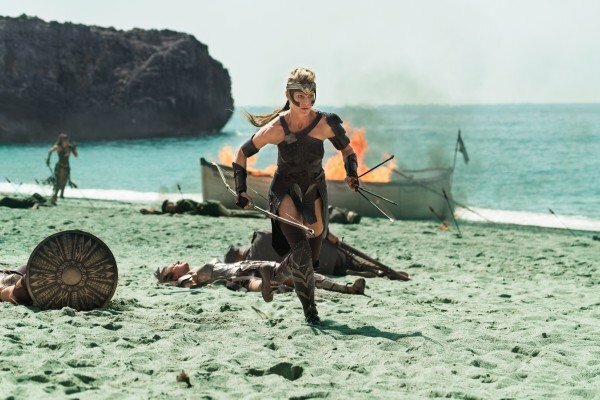 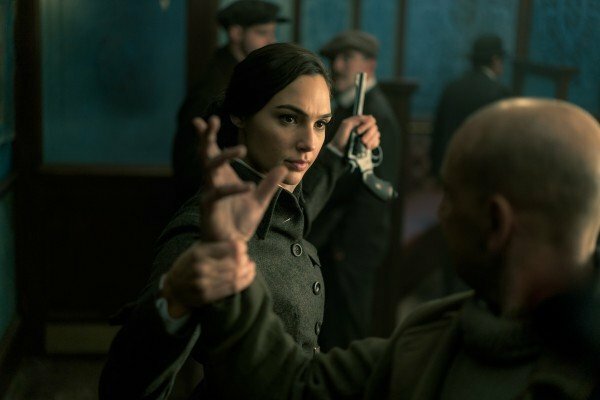 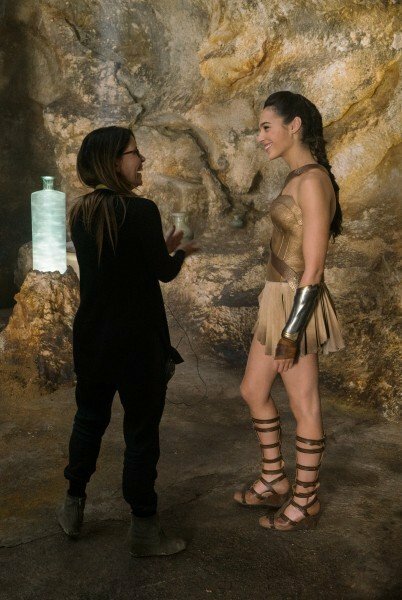 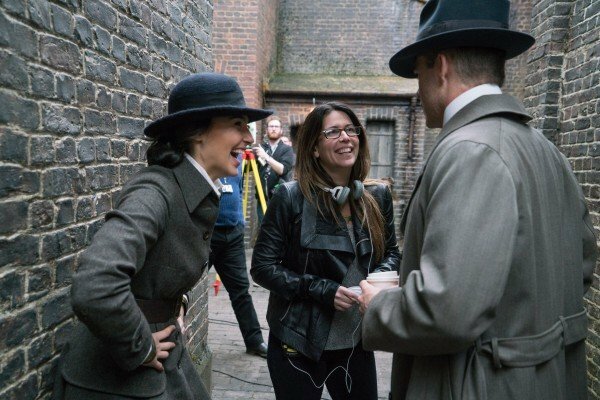 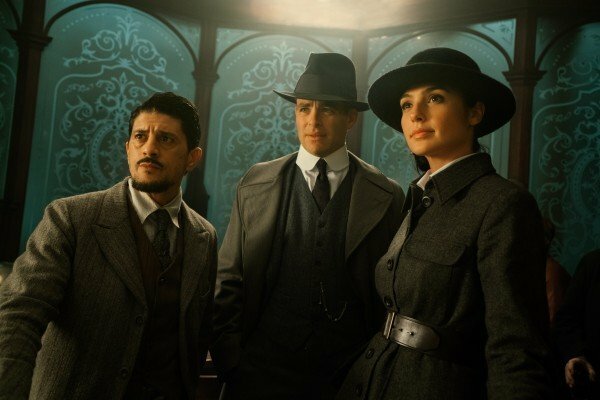 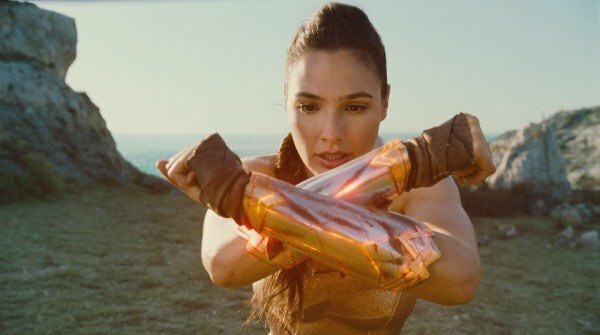 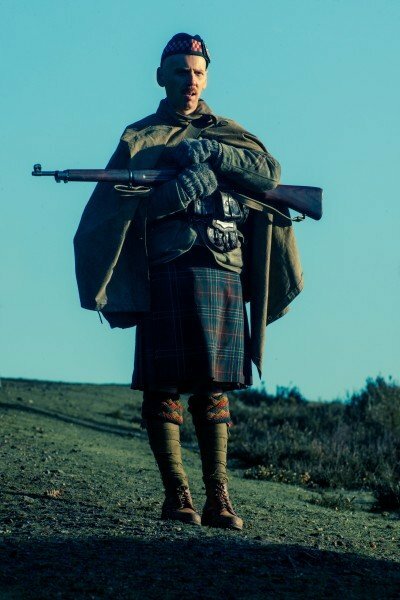 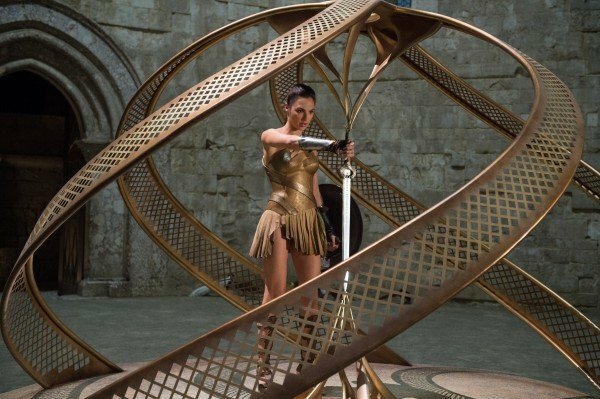 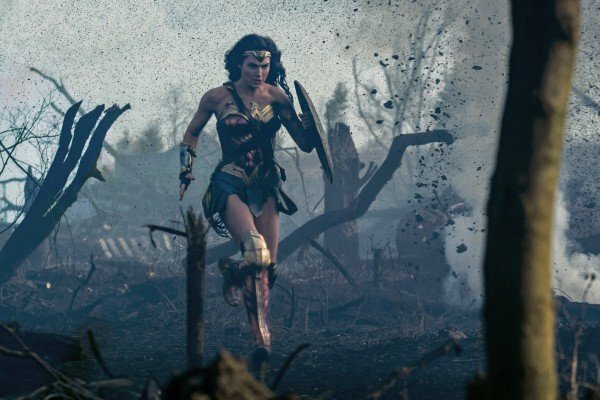 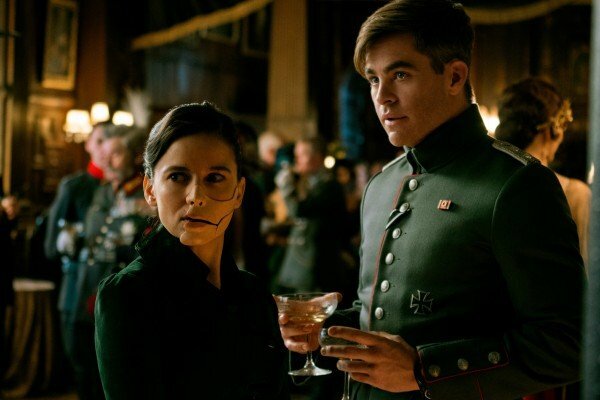 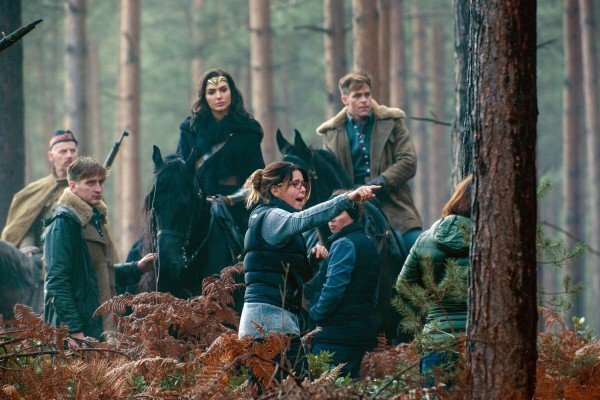 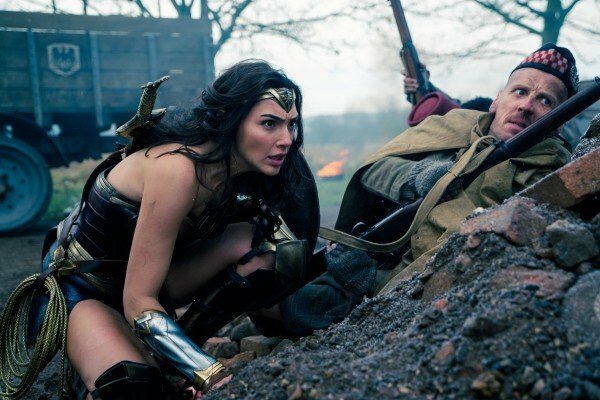 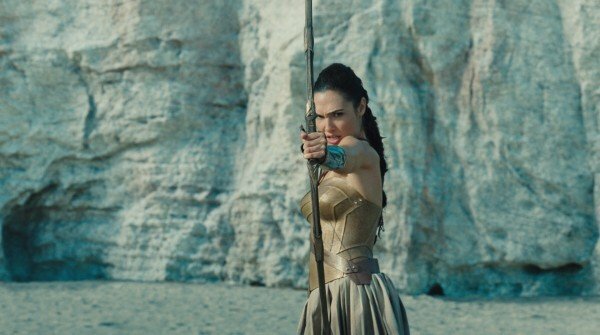 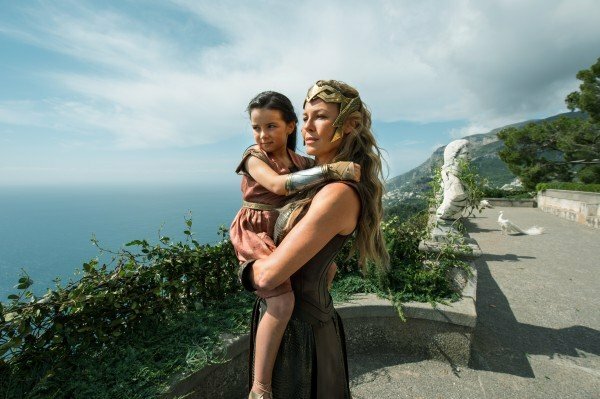 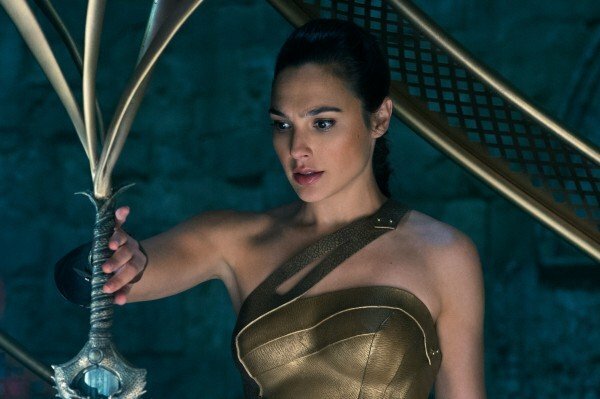 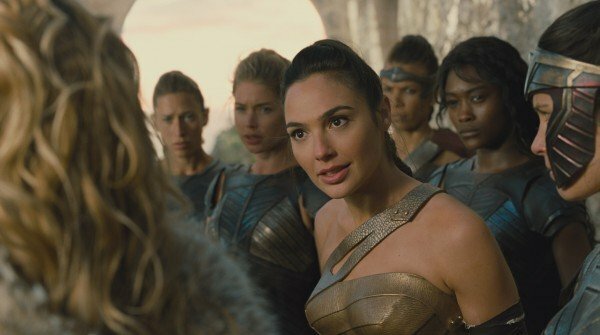 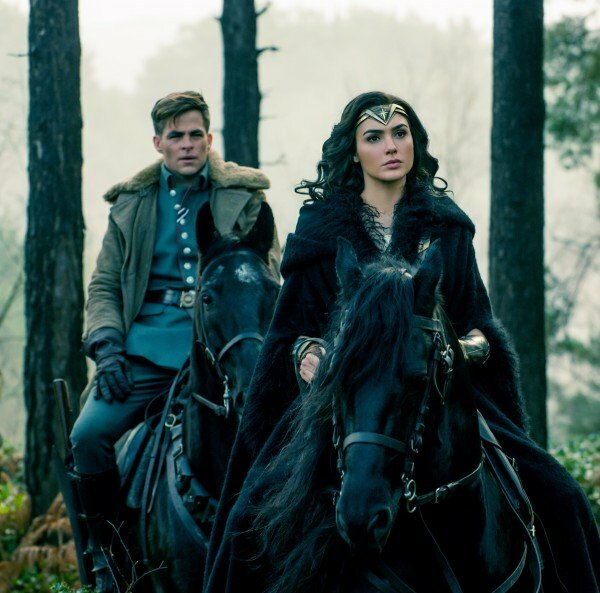 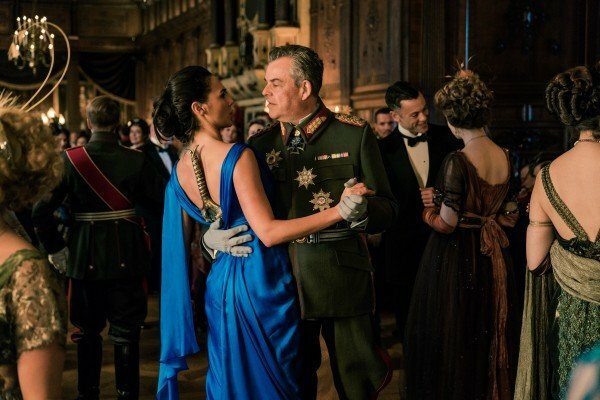 Circling back to DC, though, and Justice League notwithstanding, Diana Prince’s next adventure will no doubt be determined by the ongoing negotiations between Patty Jenkins and Warner Bros. One would assume that the movie’s stellar performance will ensure those negotiations are relatively short, but we’ll be keeping you posted one way or another.